The Ratchet Assembly with Flat Hooks is available in multiple lengths and webbing widths from 1″ to 2″ to fit every project, big or small. 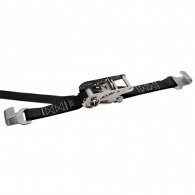 It features a stainless steel ratchet buckle and 2 stainless flat hooks. 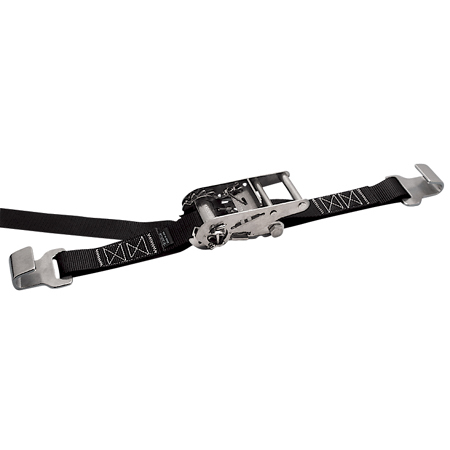 This ratchet assembly is ideal for marine and industrial tie-down applications.